Guess what? 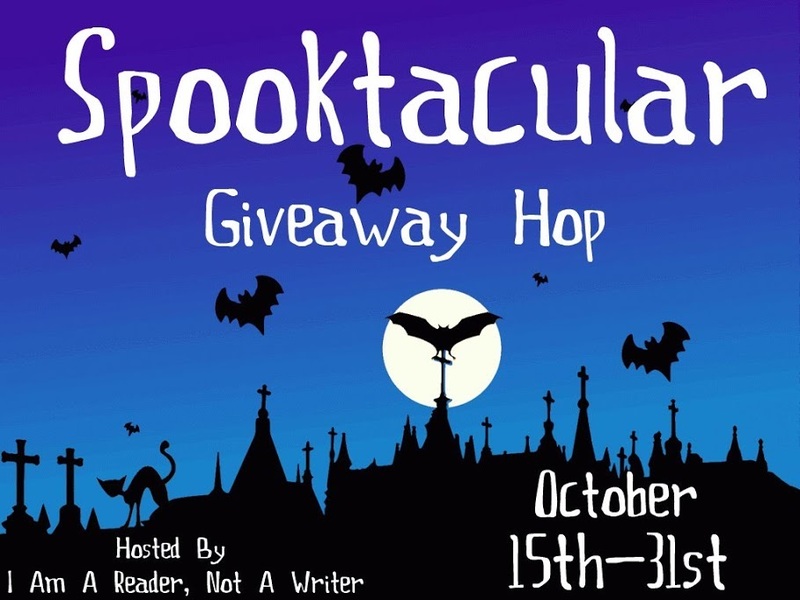 It's once again time for the Annual Spooktacular Giveaway Hop! 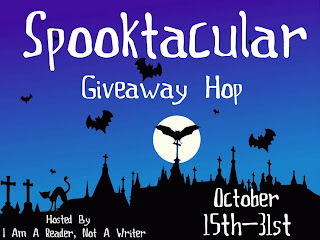 Yes, that fabled hop put on by I Am A Reader, Not A Writer. What should you do? Simply reply to this post with your email or a way I can reach you. That way I can email the winner and get mailing info. I only mail to the US and Canada. What will I give? Think it's Night Children: Dark Threats like I normally do? WRONG! No, this will be the BIG one. 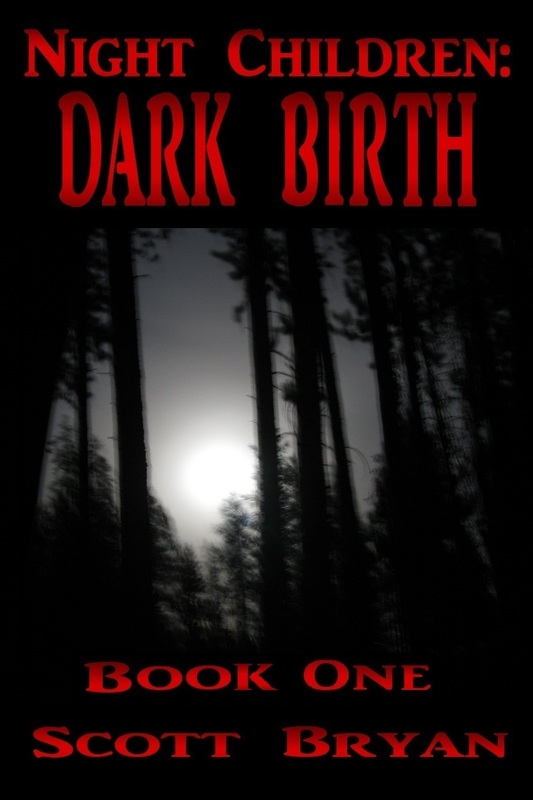 None other than NIGHT CHILDREN: DARK BIRTH. 283 pages of fun, spooky adventure as you discover the origin of the Night Children, Annabelle and Roland Foresight and thrill to their first adventures. I usually charge $18.99 for the paperback and a couple dollars less locally, but I'm giving one away free to one lucky person who responds with their contact info! It's the story of two English children who, right after they arrive in the New World in 1692, loose their parents to an evil vampire and almost lose their lives as well. A female vampire saves them from Death's door the only way she knows how. She turns them into vampires. The children have to learn to use their new vampiric abilities quickly before Dominic (the monster that killed their parents), comes to finish the job with them. Werewolves, vampires, Sasquatch and witches all pose ongoing threats as the kids discover how to fly, run, hunt, mesmerize others and turn into bats. They also have to rescue a real witch from the Salem Witch Trials! And don't forget to visit these fine sites for more! Check here for the winner! Great giveaway would be nice Christmas gift. This looks great! I'd love to give it a read :) Thanks for the chance! Love to read creepy books! This one looks awesome!! Love creepy books! This one looks Awesome! Oh, this sounds like an up all night reader. Would love to win this. I love books set in that time period. Thanks! Oh, that sounds very interesting! This book sounds awesome :) Thanks for the chance to win!! What an intriguing book! Thanks for the great giveaway. Happy Halloween!